The best thing about having my blog is being reminded of everything that we've done this year and how amazing it actually was! I had no idea of all the fun things we would do. I had no idea I would fall in love with film photography and that I would end up owning a crazy amount of cameras! I had no idea I would start my own photography shop. 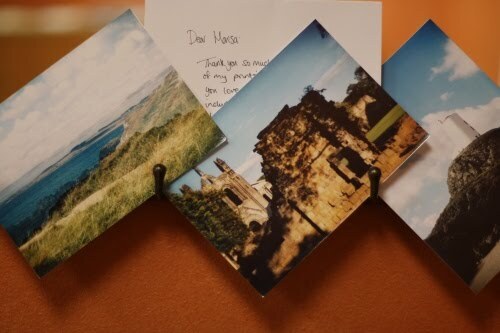 I had no idea I would be sending postcards, photos, ornaments and presents to people I've never met and completely love it. I had no idea that I would start a swap that would be so much fun! I am so excited and ready for 2010!